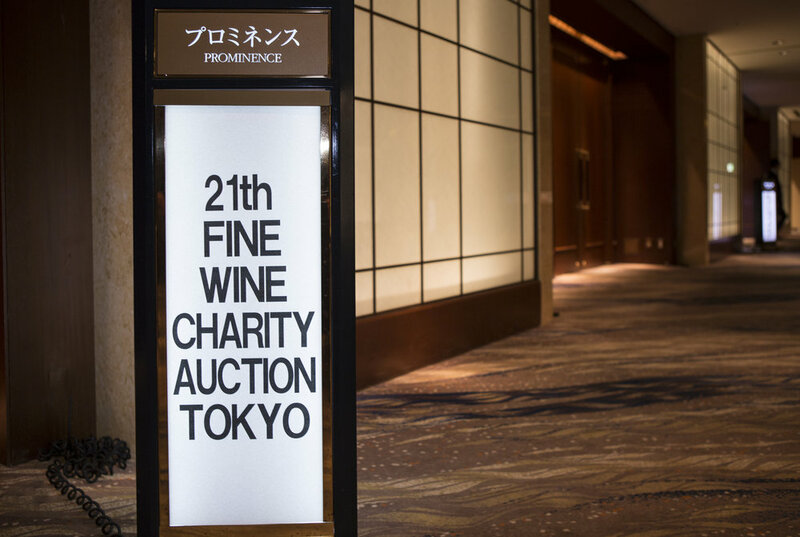 A Tokyo-based wine auction house and wholesale distributor of rare and fine wines, Kaigai Fine Wine Asia had been part of a larger organisation as a wine division since 1964 and has become a stand-alone company to focus on fine and rare wines since 1991. The company holds two auctions a year; one in Spring and one in Fall. Kaigai Fine Wine Asia will also be hosting a series of wine dinners and unique experiences for discerning individuals. Best wishes for the New Year from Kaigai Fine Wine Asia.